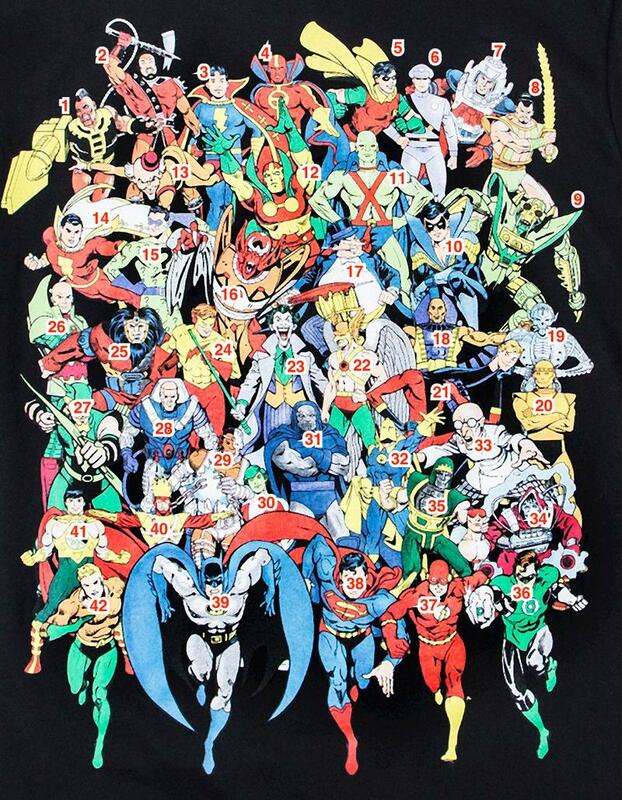 I saw this T-shirt in store yesterday, and realized I couldn't recognize a good number of the villains, and a couple heroes. 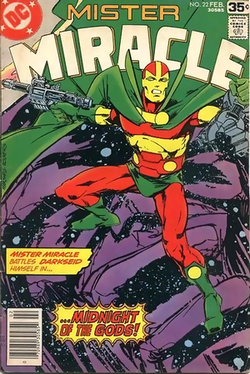 They're too early in comic history for me to be familiar with them. Who are they, and from what comic line are they known for (if not their own)? 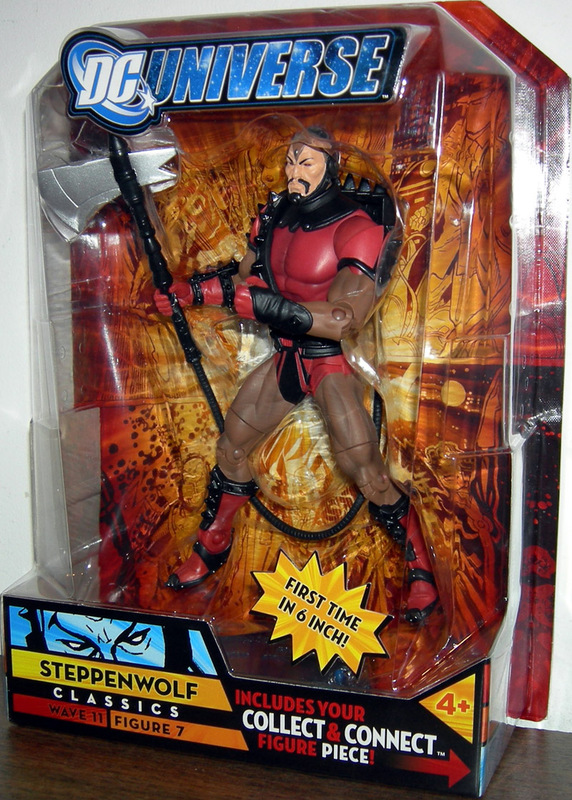 If it helps, these characters all seem to have appeared in the early 1980s (such as Cyborg) or earlier. As of yet, I've seen nothing later than Cyborg. Update: I've found some, and posted them in an answer. Those now circled I'm unable to find or even know where to start looking. 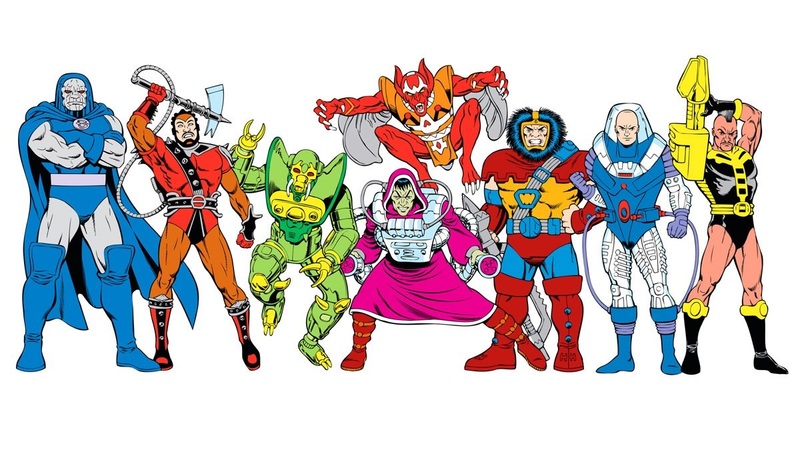 Those are all characters from the Super Powers cartoon series. 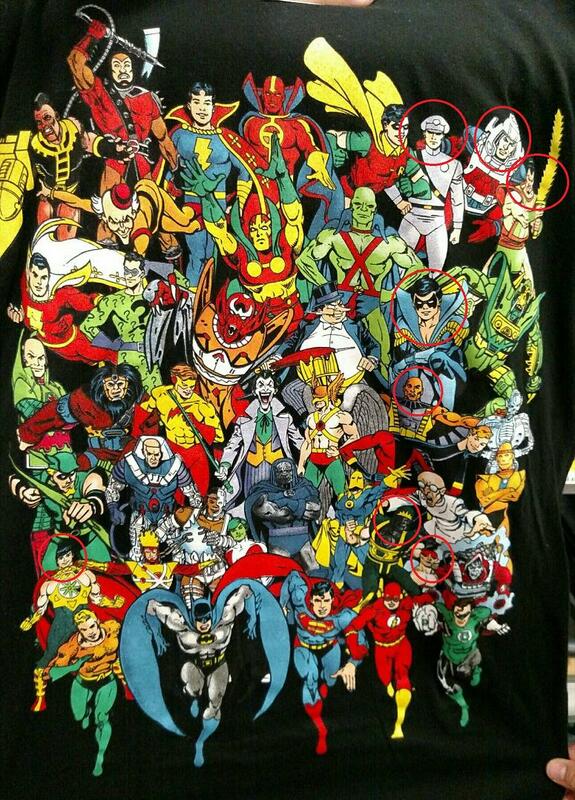 I found a clearer image at Target.com, so here's everyone on the shirt. Who are these characters with black-and-gold Iron Man? Who are all these characters Squirrel Girl has beaten?